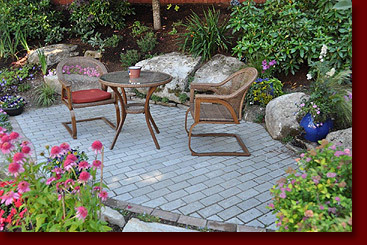 Jefferson Landscaping offers design and construction services to solve all your landscape problems. We provide complete site planning as well as simple project design. Our services include drainage and soil management, hardscape, planting, irrigation and lighting installation. To View the Residential Construction services available, click on the icons below.